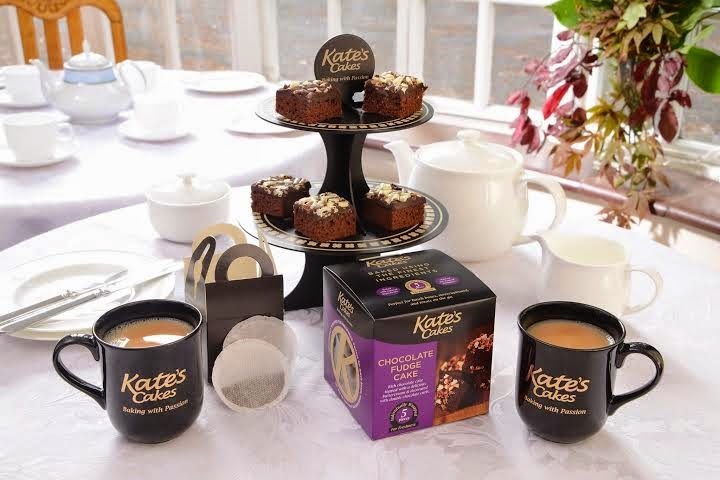 Win A Classic Afternoon Tea Set & Some Delicious Kate's Cakes! 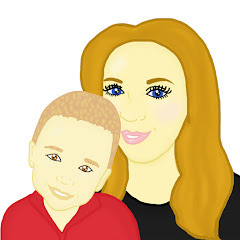 To enter this fabulous competition all you need to do is enter the simple rafflecopter below! Good Luck! We would love this while little Dave was asleep! These look great would ove to win.